A new venture for Lowdown Hot Rods. We are helping our client design and build an electric car. This electric car will have the capabilities of travelling at 99 km/hr for over 200 kms on one charge!!! It will be a great commutor car. This client brought us a started car, that wasn't quite what he was looking for. We have stripped out all the old components, chassis etc and started again. 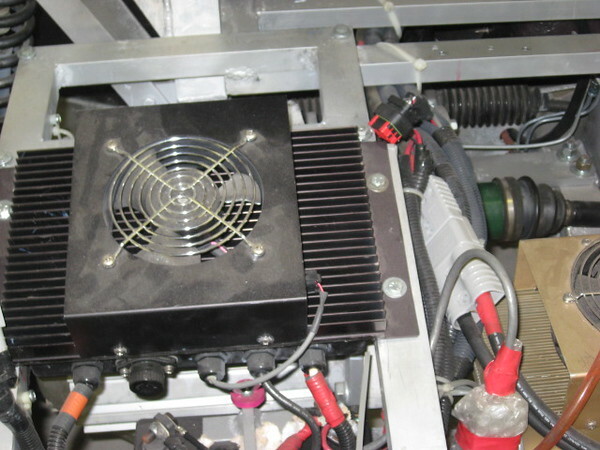 We are building a chrome moly aerospace chassis and lightweight floors that are strong enough to hold the batteries. This will be a cool, ecofriendly car when it is finished.